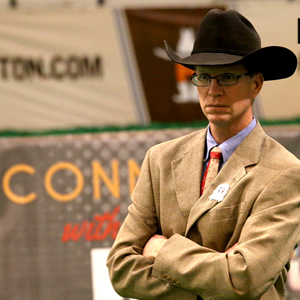 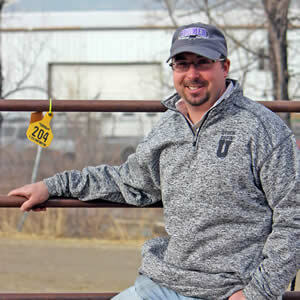 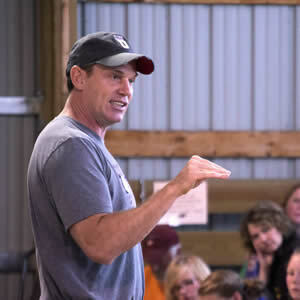 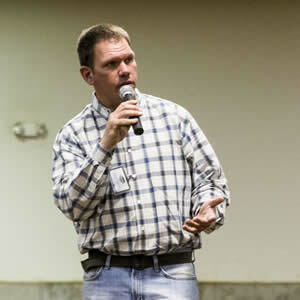 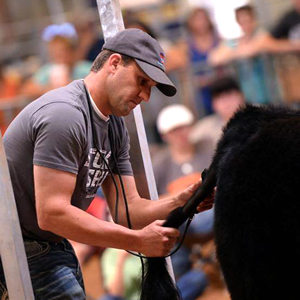 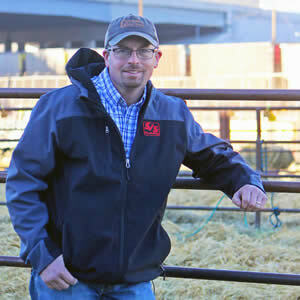 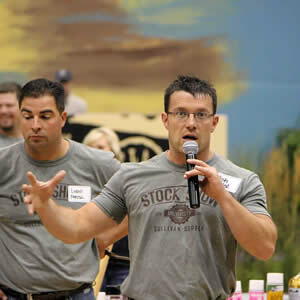 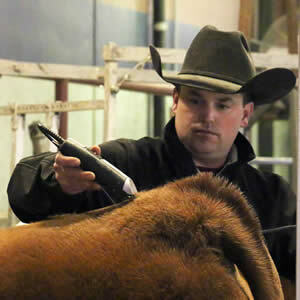 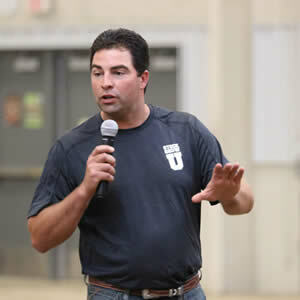 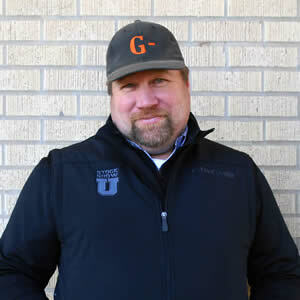 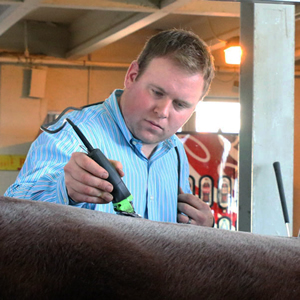 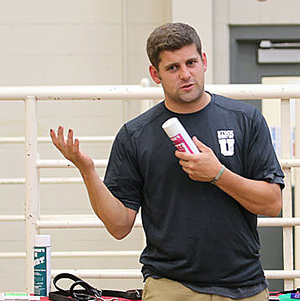 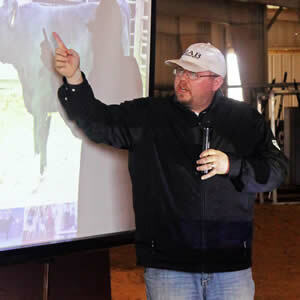 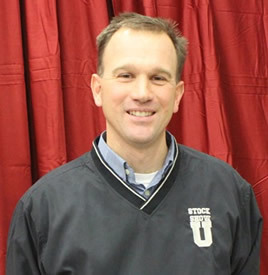 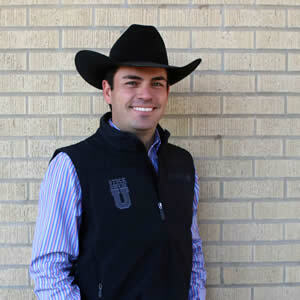 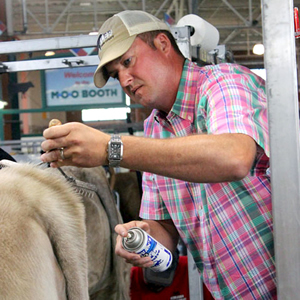 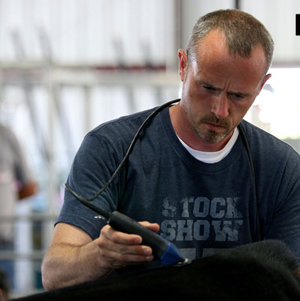 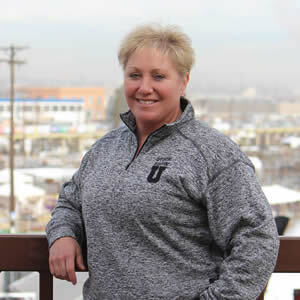 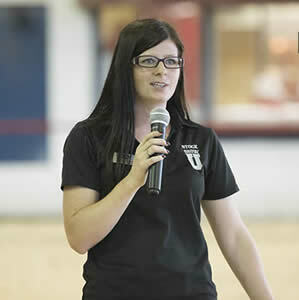 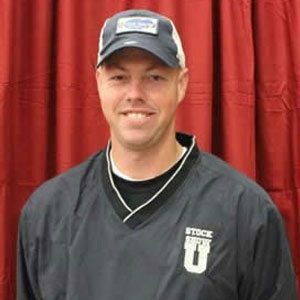 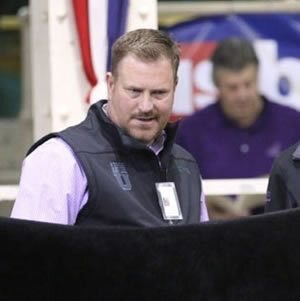 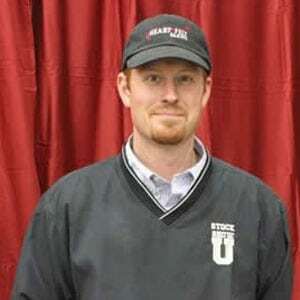 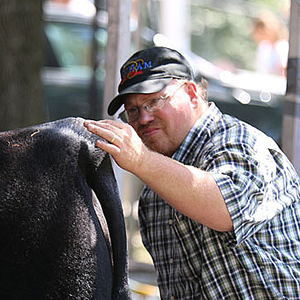 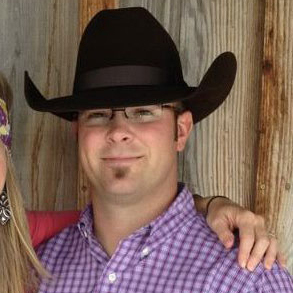 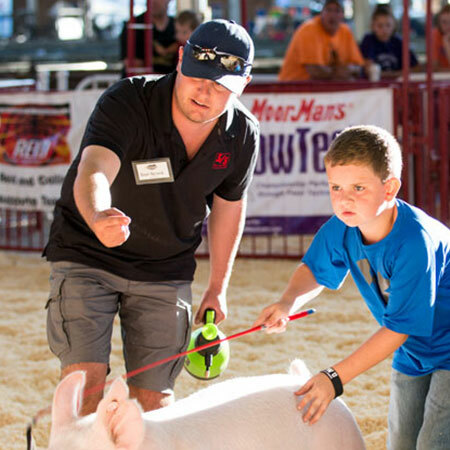 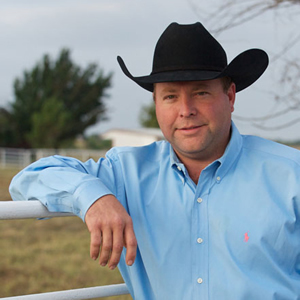 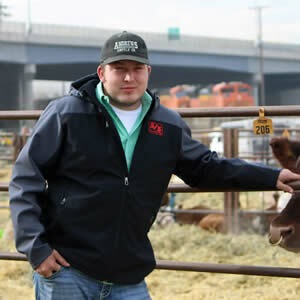 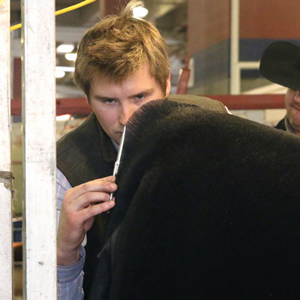 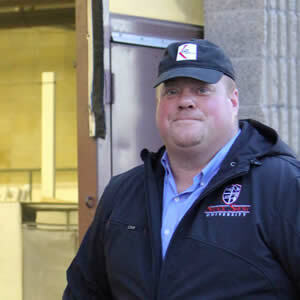 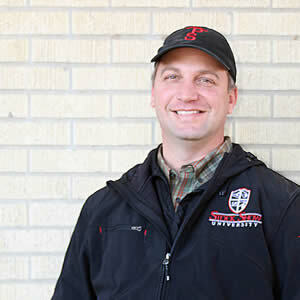 Wess Richey – Sullivan Supply, Inc.
Wess Richey represents the Stock Show University brand as a Master Professor. 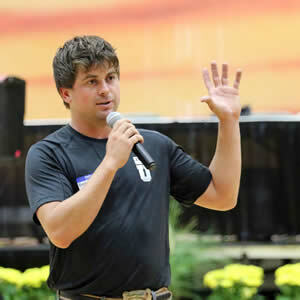 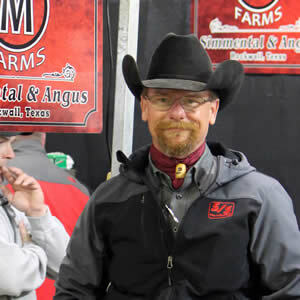 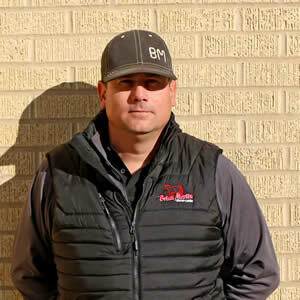 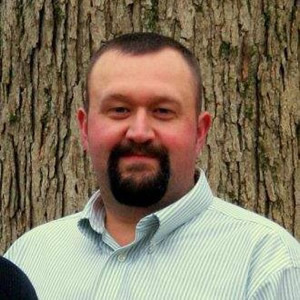 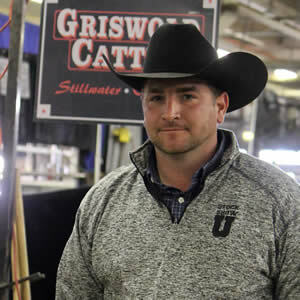 He also is the Dealer Relations Manager for Sullivan Supply Inc. Wess has spent numerous years working alongside with his family in the cattle industry. 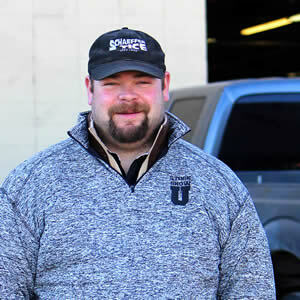 He and his brother, together have played a major role in the advancement of the operation. 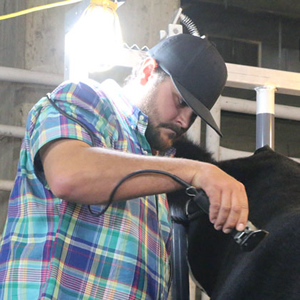 In addition to working with his brother at Richey Show Steers, Wess continuously strives to develop the family’s small herd of cattle. 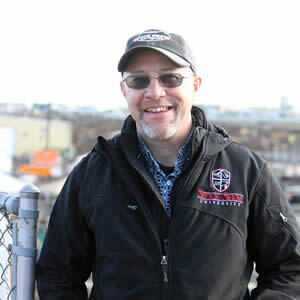 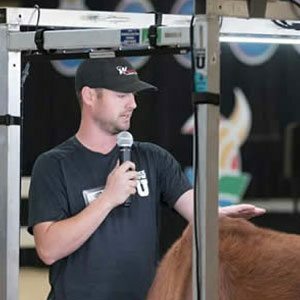 Wess has a true passion of the industry, from the evaluation of livestock, where he has judged not only in the US but also in Canada and Australia. 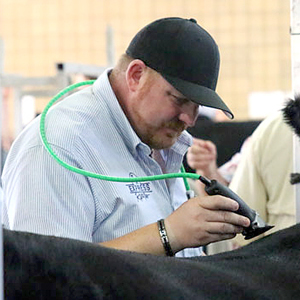 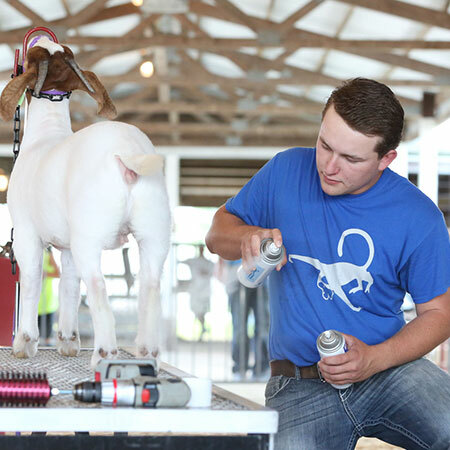 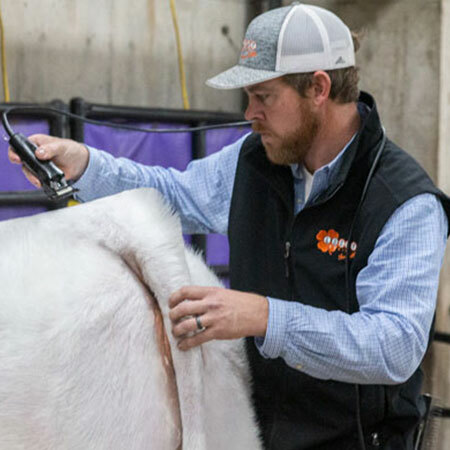 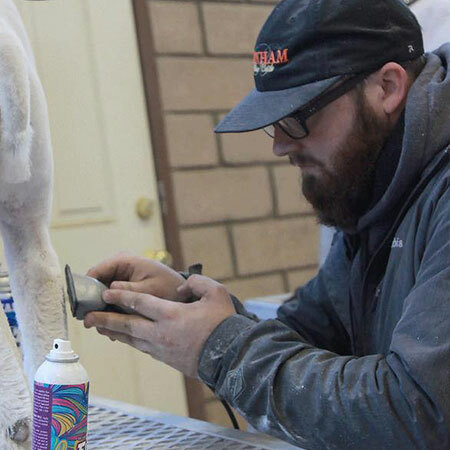 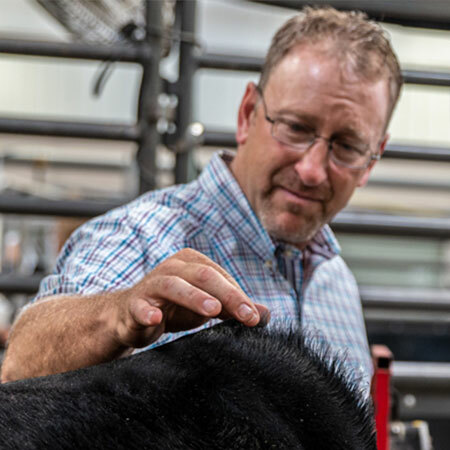 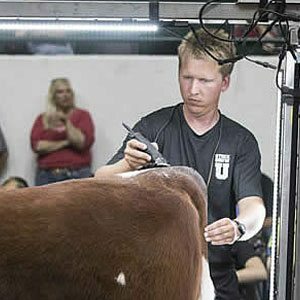 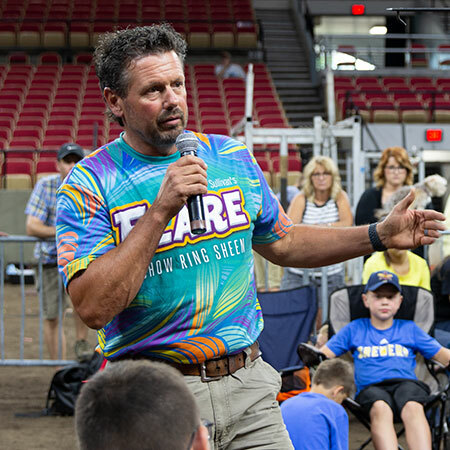 He continues his passion to clipping and fitting cattle to teach the next generation of livestock enthusiasts about trends and good practices. 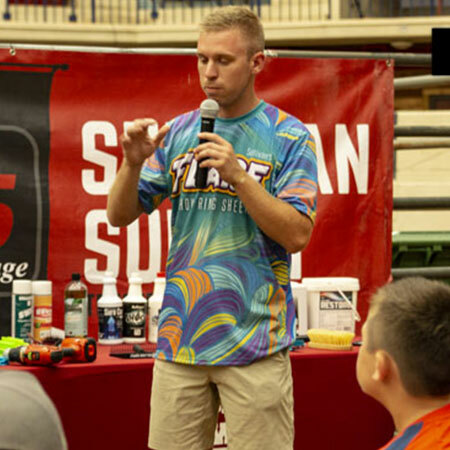 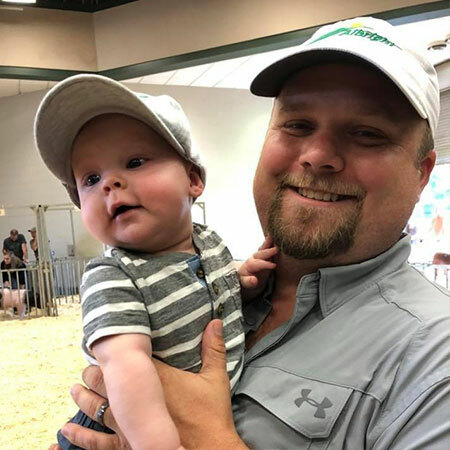 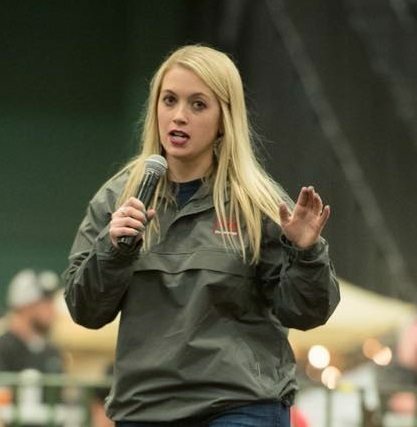 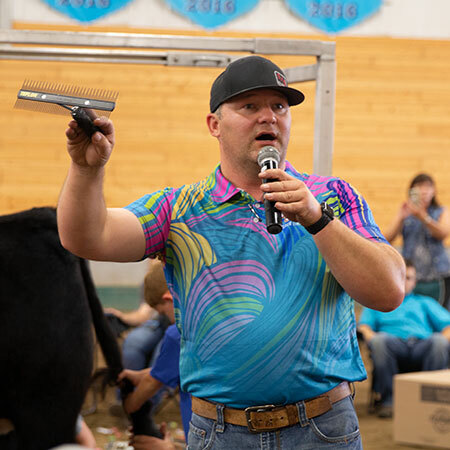 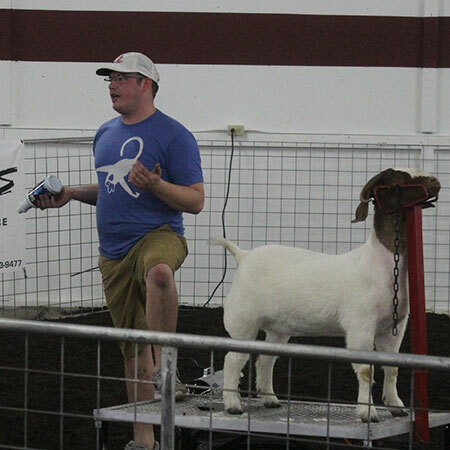 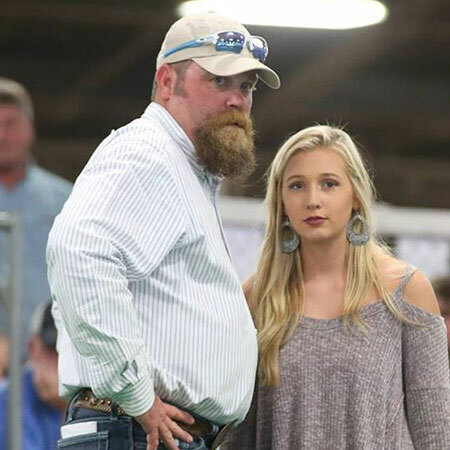 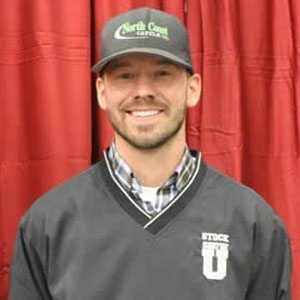 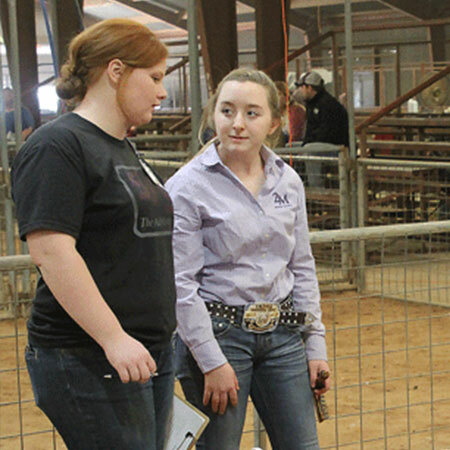 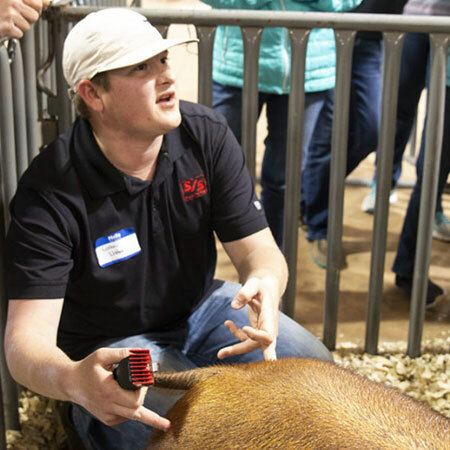 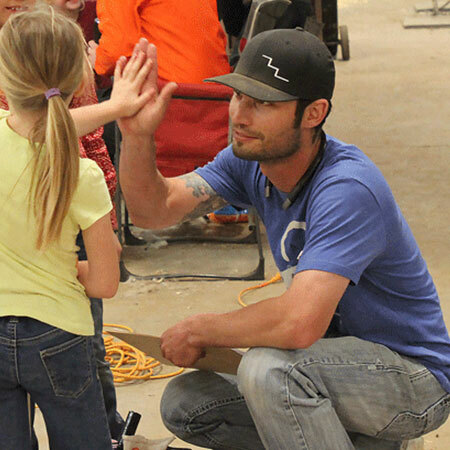 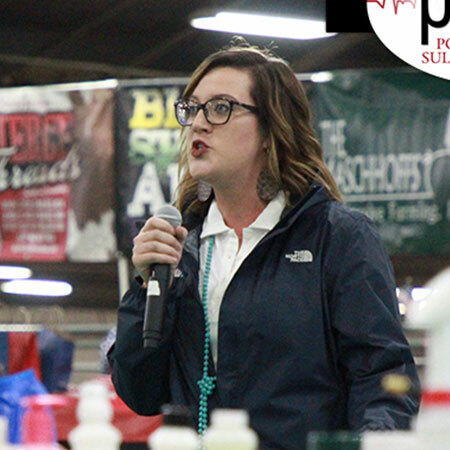 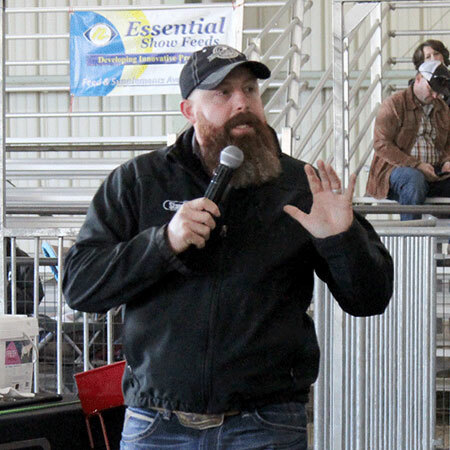 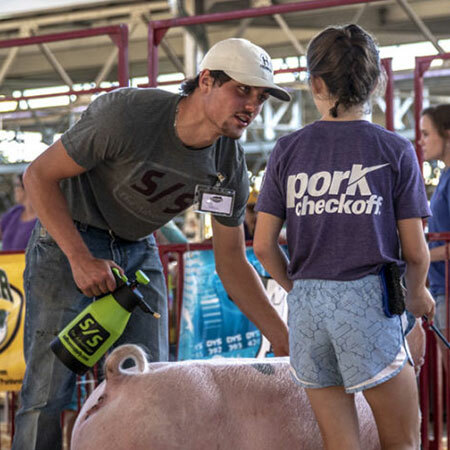 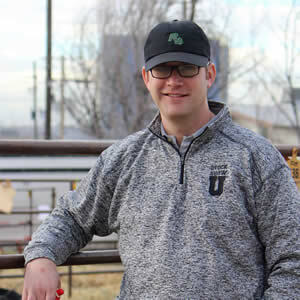 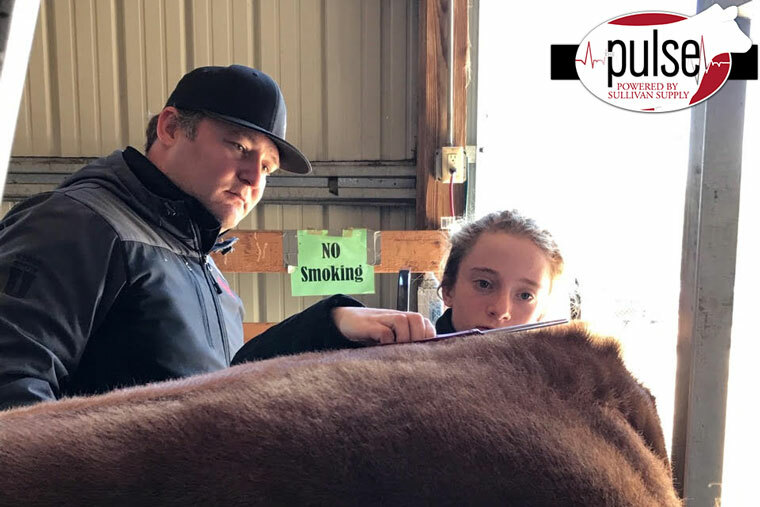 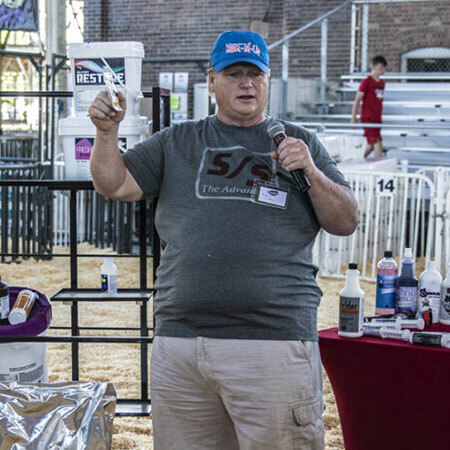 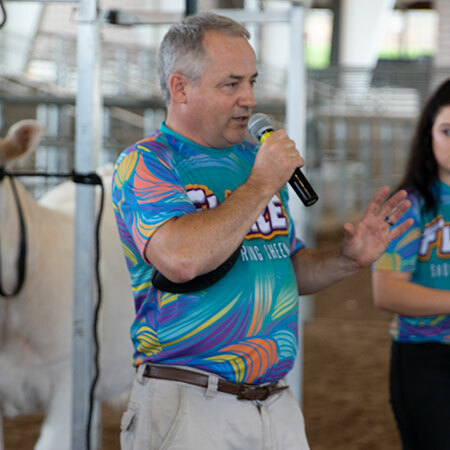 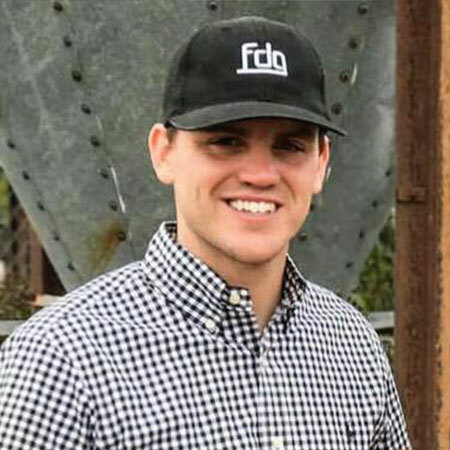 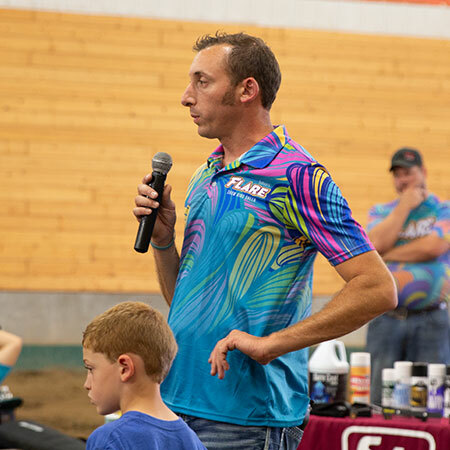 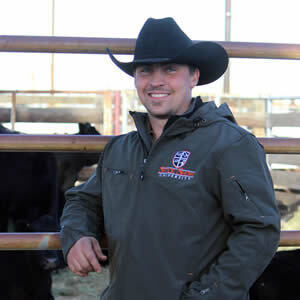 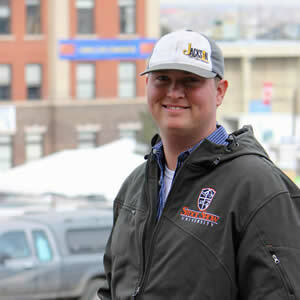 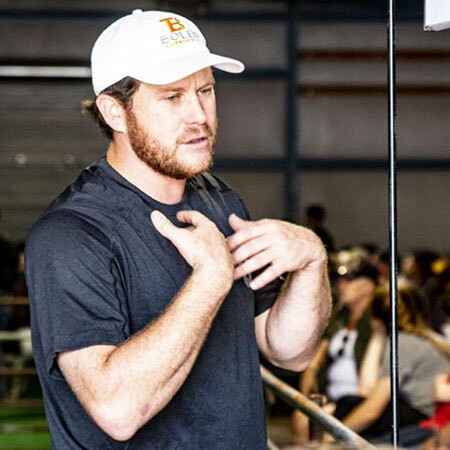 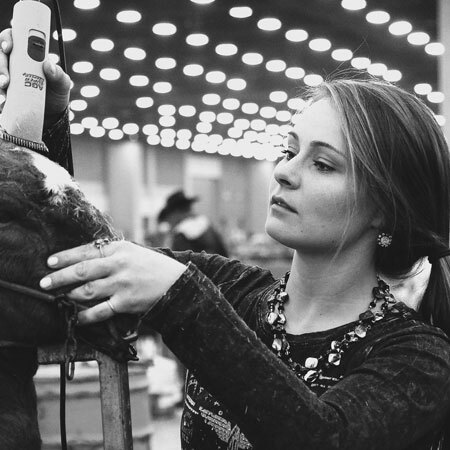 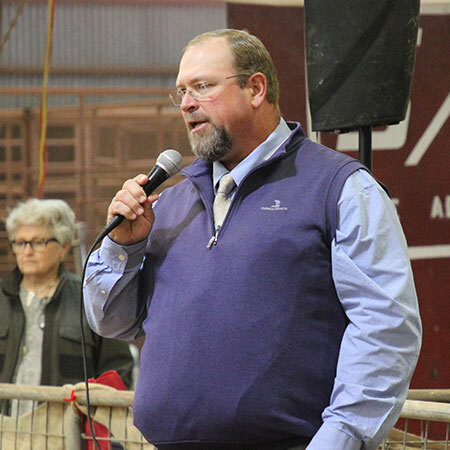 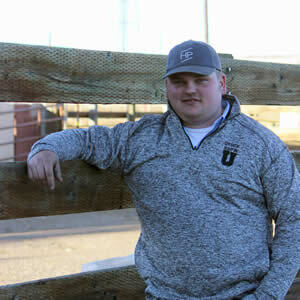 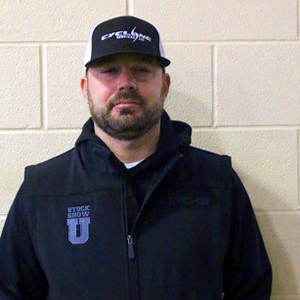 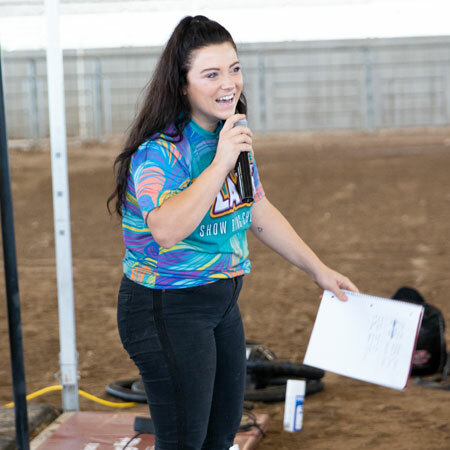 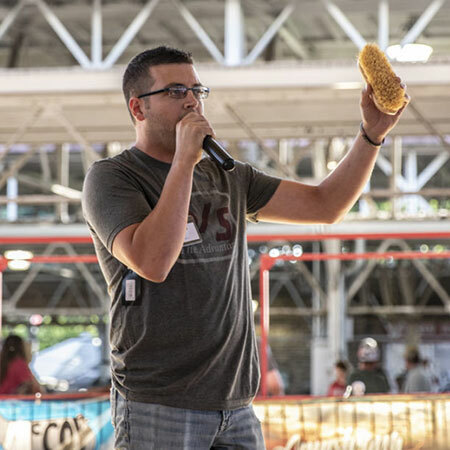 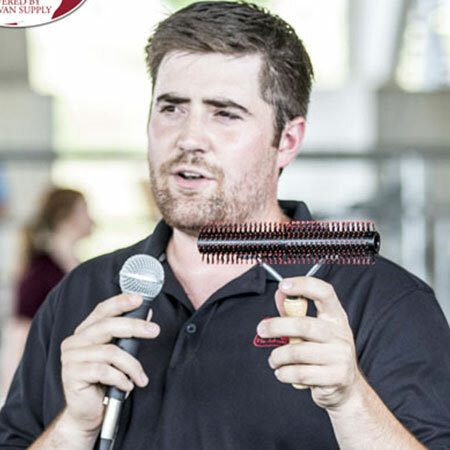 We at Sullivan Supply believe that Wess Richey is a true representation of our brand, His knowledge of the cattle industry, love for teaching, and upbeat attitude provide a great working relationship with fellow Stock Show University team members.